Diner Style Serving Baskets | Patio and Hearth Co. These classic diner style serving baskets are the perfect serving vessel for your backyard barbecue. Pair them with the wax coated basket liner papers (CC2018) for an easy, mess-free way to serve dinner. 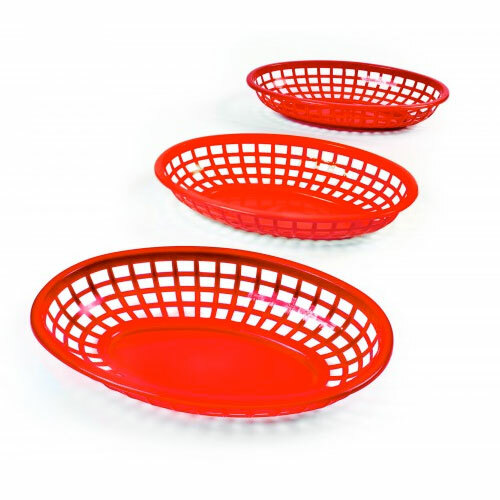 Inquire about Diner Style Serving Baskets using the form below.